– Buying v1.0 devices is not a big problem as long as it is standalone. One can make do just fine without the latest features if the past features remain functional. However, the Watch is tethered to a few constantly evolving pieces (iPhone, iOS, etc) and unknowns (usage pattern, battery life, etc) so the obsolescence risks are definitely much higher. 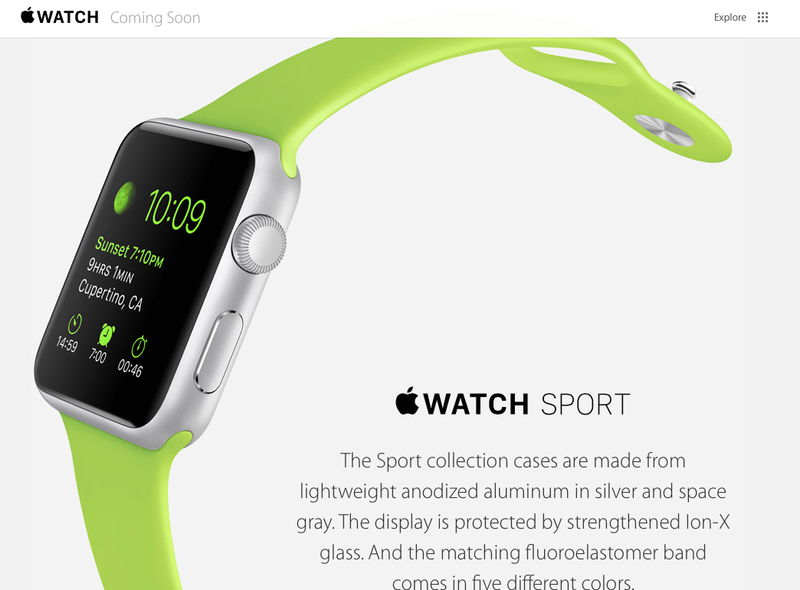 – Still, it is not often that a new computing category is launched by Apple. It was why we jumped on the Newton, iPod, and iPad sight unseen when they came out. We have profited from each new category and have never regretted diving in head first. We would remind readers that the iPod (MP3 players were around for years), iPhone (other smartphones had a 2 year head start), and iPad (Microsoft and others had a few tablets that came and went) were not “first to market” products. As for price, the iPod was at least twice as much as a comparable MP3 player at the time it was introduced. MP3 players started dying on the shipping docks with in a few years. The iPhone was WAY more expensive than its competitors (who had at least a year head start) and overtook them in a year. The first iPad was a LOT more expensive compared to netbooks and it basically killed them in six months. Apple is the 800lb gorilla that had been defining categories regardless who had come before. It has NEVER been first-mover or the price of its products, but the functionality and tight integration that Apple offers which has enabled it to stomp on its competition. It is one of the reasons why no one else had even bothered to enter the car UX market after Apple announced CarPlay. Also, some have lament that the iOS platform is a closed one. Folks should never underestimate the power of a “walled, but unified garden” as long as the “gardeners” are top-notch. It is highly likely that we will continue our “buy v1.0” approach with the Watch so we can see if it sparks any “killer app” ideas.